Depression is a condition that affect an individual at any age. It is not always easy to recognize as feeling blue from time to time is an accepted part of life. It can be even more difficult with seniors, as they are more likely to go undiagnosed and untreated. It is usually characterized by extended periods of despair and hopelessness, and can prevent people from enjoying their lives. 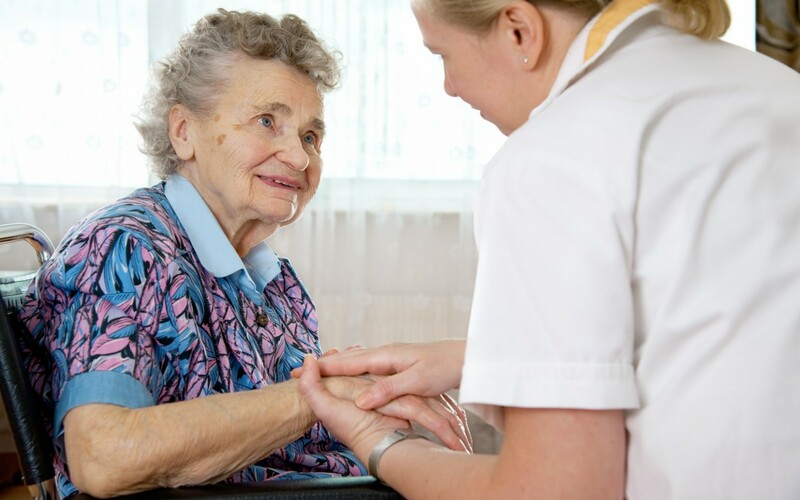 Our caregivers at Retire-At-Home Toronto can play a meaningful part in lifting one’s spirits. Depression can sometimes affect seniors differently then younger people. Young people tend to show sadness as the main symptom of depression. However, it may present itself in other forms such as lack of motivation, energy, and increased pain. Social Isolation, not eating, loss of interest in activities that were once enjoyed by your loved on can serve as indicators. It can be troublesome to see the difference between depression and grief sometimes. Grief can appear as depression at times, but is usually accompanied with moments of pleasure, laughter, and even happiness. Depression, however, is marked by constant feelings of emptiness and despair. Due to stigmas still surrounding mental illness, depression can prove challenging to diagnose in some cases. These types of stigmas have been greatly reduced in recent years due to increased awareness. However, negative perceptions still exist regarding depression and other mental illnesses causing unwarranted feelings of guilt, shame, denial, and embarrassment. Additionally, certain expectations exist that as we get older it is natural to feel more isolated, sad, and lethargic. This viewpoint can make it easy for the symptoms of depression to go unnoticed. Depression is not a compulsory part of aging. Once depression is properly diagnosed, the healing process can begin. If you think you or a loved one may be depressed, this questionnaire can give you a quick assessment of whether or not you may be at risk. The results of this questionnaire in no way provide an actual diagnosis, it is more a guideline to see if help is needed. If you are concerned your loved one may be depressed, it can be useful to seek advice and direction from a physician. An accurate diagnosis can then be made, and a treatment plan implemented if necessary. Treating depression has take great strides in recent years, and a tailored plan can be put iin place to address each unique individual’s needs. 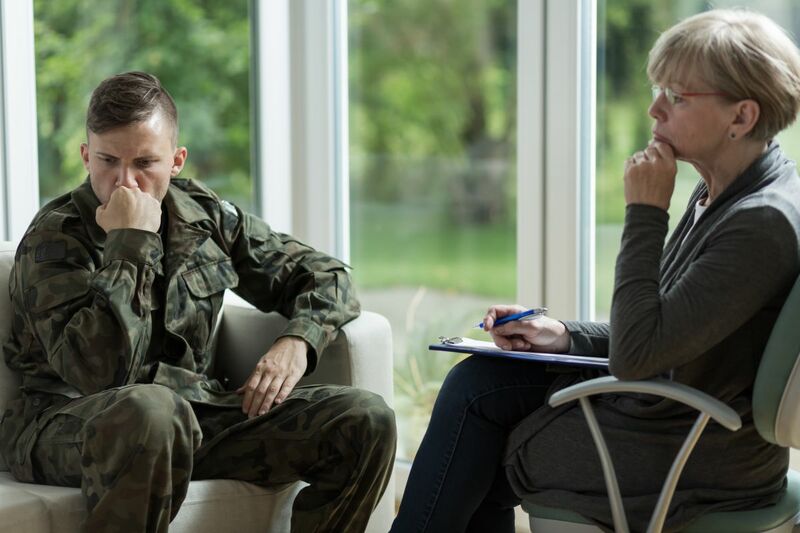 Getting the proper treatment for depression can be a crucial aspect of a care plan. Remaining active plays a big role in treating depression. Regular exercise and balanced diet can positively affect mood and overall sense of well-being. Participating in social events in the community, taking up a hobby, learning a new skill, and just engaging in social interaction can help provide one with a sense of purpose and social connection. Establishing and achieving personal goals can go a long way in improving one’s feeling of self-worth. Helping your loved one establish a goal, and then setting up a plan to achieve can be invaluable when treating depression. Having clear and attainable goals, as well as maintaining a healthy level of social interaction can be essential in reducing the symptoms of depression.